Innovative technology, high quality standard and 20 years of experience allow Systea to propose a wide range of products with unique characteristics of sensitivity and flexibility, based on proprietary industrial patents. A continuous technical support is guaranteed to our Customers by high specialized technical organization; our staff is always available to suggest the right solution. SYSTEA manufactures a wide range of on-line analyzers, named Micromac C, using well established and standard colorimetric methods applied on more than 50 applications of chemical compounds monitoring in water. 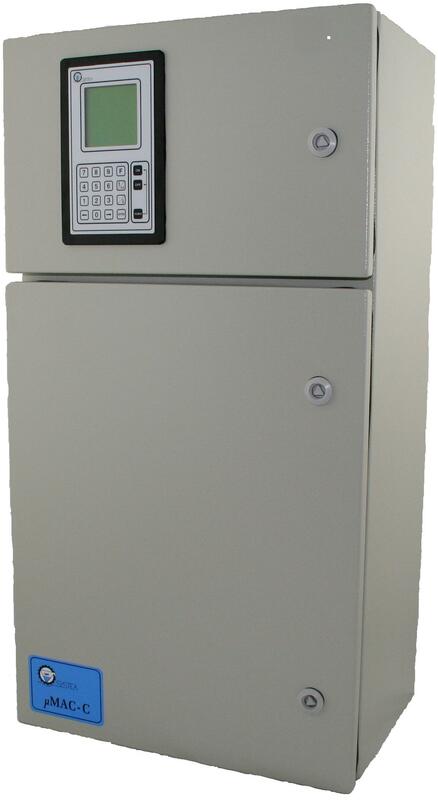 MICROMAC C is a microprocessor controlled colorimetric on-line analyzer specifically designed for on-line industrial and environmental control unattended monitoring. reliable multiparametric sequential measurements of up to four chemical compounds in waste, surface and drinking water with the same device. 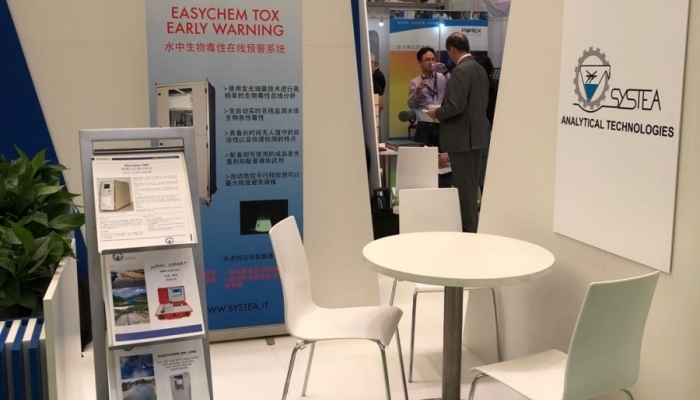 Easychem on-line is the state of the art multiparametric on-line analyzer, based on Discrete technology, allowing the on-line monitoring of several chemical parameters in the same unit, including complex sample pretreatments like high temperature digestion and in-line distillation. 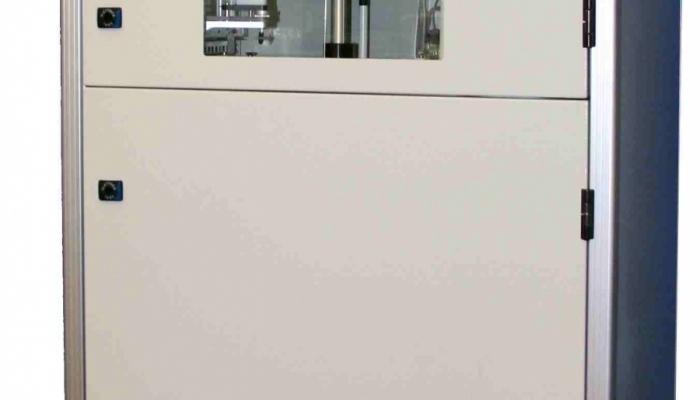 Both products are available either in mono or sequential mutiparametric configuration, providing the highest level of analytical automation and compactness. μMAC-1000 andμMAC-Smart are the only available high sensitivity multiparametric portable analyzers using colorimetric approved methods. 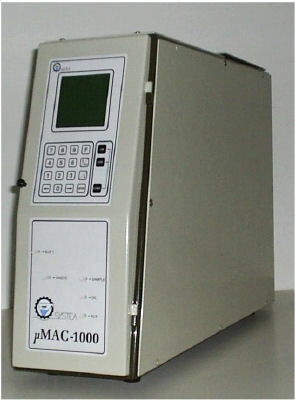 These analyzers can measure many type of water samples on a wide range of applications, including sea water. 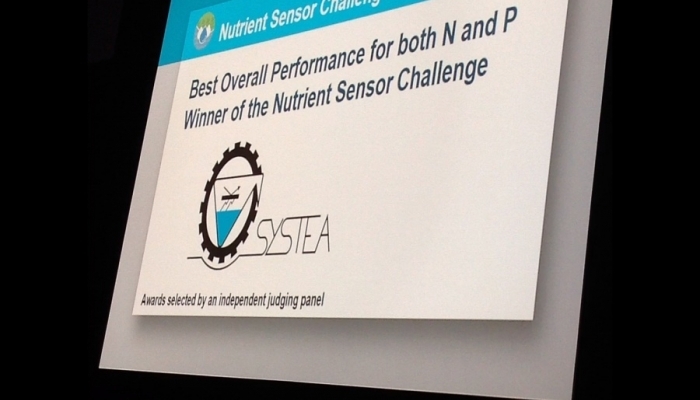 SYSTEA is one of the few companies in the world offering a line of in-situ probes to measure nutrients and other chemical compounds in surface and sea water. Our probes can analyze up to 4 nutrients in the same device, using official colorimetric methods but also fluorimetric detection techniques. 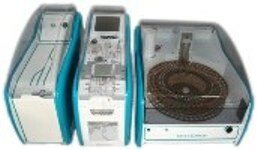 Our laboratory analyzers product range covers most of the needs for automatic and reliable routine analysis of inorganic compounds in water and water extracts, like Ammonia, Nitrate, Nitrite, Orthophosphate, Silicates, Total Nitrogen, Total Phosphorus, Total Dissolved Iron, Chromium, Aluminium, Manganese, Copper, Nickel, Zinc, Alkalinity, Hardness, Sulphate, Residual Chlorine, Chloride, Calcium, Magnesium, Cyanide, Phenols, Boron, Urea, TOC. FlowSys: 3rd generation Continuous Flow Analyzer.